Hello and happy Tuesday! 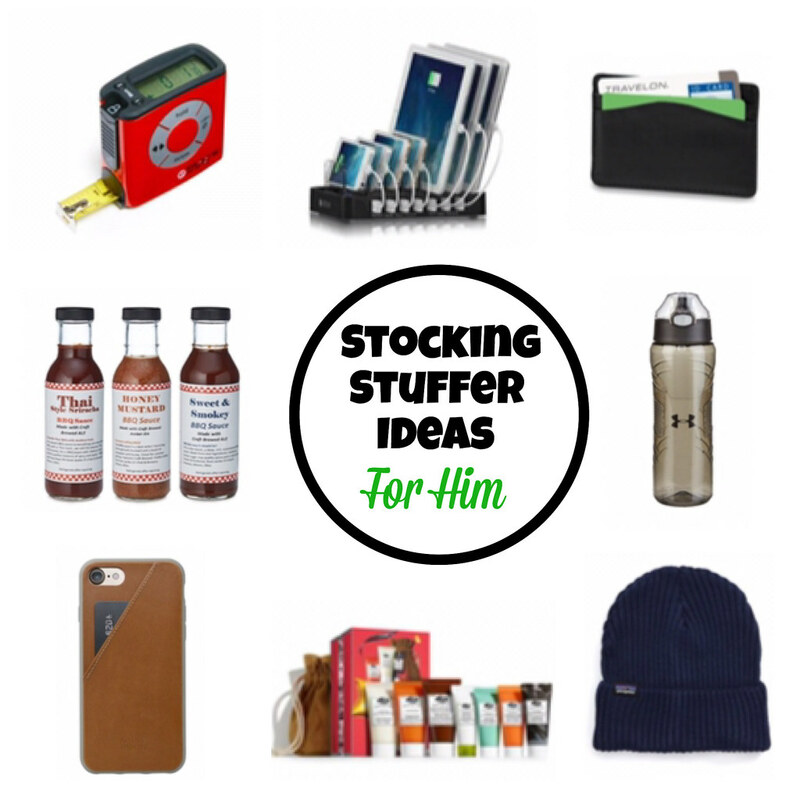 Today, I've rounded up some stocking stuffer gift ideas for adults. volcano candle: This is one of my favorite candles ever! It smells amazing! coffee thermos: This would make a great gift for the coffee lover in your life. key fob: I'm loving this card holder on a key ring and it is currently on sale. makeup palette: This is one of my favorite makeup palettes featuring 8 eyeshadows, 1 eyeliner and 2 highlighters. This would make an awesome gift! ballpoint pen: This would make a great gift for the pen lover in your life. It comes in a pretty gift box too! beanie: I love this pink pom pom beanie and it is only $15! fleece headband: This fleece headwrap is a must have in the cold. popsocket: I seriously do not think I could live without this little gadget. They allow you to grip your phone when scrolling or taking photos. It can also be used as a stand or a cord wrap. So many uses for these! digital tape measure: This measuring device would be perfect the DIY or handy man in your life. This little tool makes measuring a breeze! charging station dock: This allows you to store and charge all of your devices in one place. RFID blocking card sleeve: This card sleeve blocks identity theft and is less than $10. beer infused BBQ sauce: This would be a perfect gift for a grill master. water bottle: These are perfect to fill up and leave in the refrigerator. It would make a great under $20 gift. leather phone case: This sleek looking leather iPhone 7 and 7 Plus case contains an outside slip card pocket and is under $50. limited edition collection skincare set: This looks like a great skincare set for a man that needs a little pampering. beanie: A must have cold weather accessory for under $30.